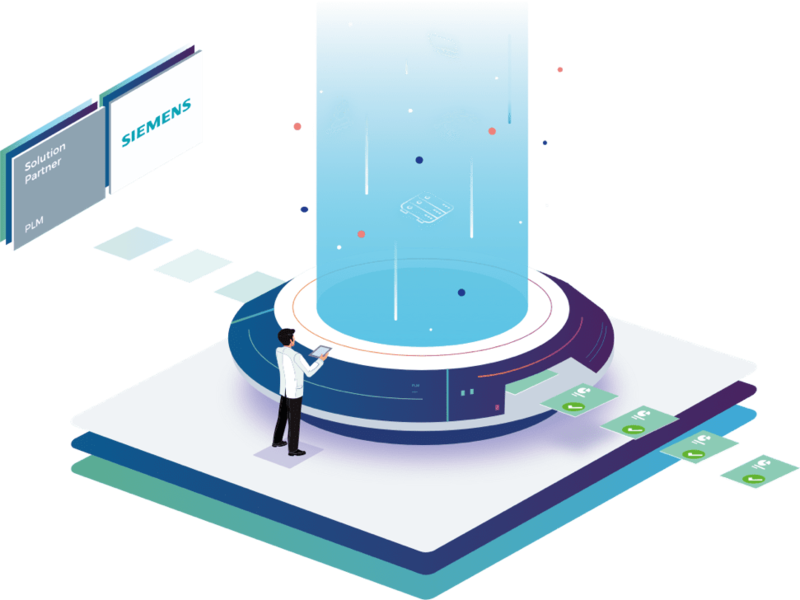 In terms of innovation, perfectly coordinated with Siemens and maintaining the focus on the improvement and development of innovation projects. we have made progress in offering customized services and projects focused on cutting-edge industrial digitalization, taking advantage of our know-how as the latest trends in MES / MOM and PLM systems focused on achieving the goal of increasing the efficiency and quality of the production. For its part, the R & D Suite software allows research and development of new products and / or improve the composition of those already manufactured, facilitating R & D processes in the industry. Another year we continue to seal alliances and contribute to the digitalization of the food sector. In this sector we have a proven experience since we were the first Siemens Industry Partner in Spain for Food and Beverage, it seems that a long time ago when we participated in Drinktec in 2013 as guests within the SIEMENS stand, as a strategic partner of the sector of Food and Beverages, representing the highest level within the SIEMENS Solution Partner program. Currently there is a small number of integrators worldwide that have this category and to a large extent having reached this point is thanks to the support and trust of the industrial companies with which we collaborate to improve their processes. However, in Maval we are not satisfied with having the highest recognitions in only one sector, we are integrators of Siemens technology in other sectors such as aeronautics, chemicals and increasingly the automotive sector that is having a new boom in I + D + I for the challenges you will have to face in the near future. 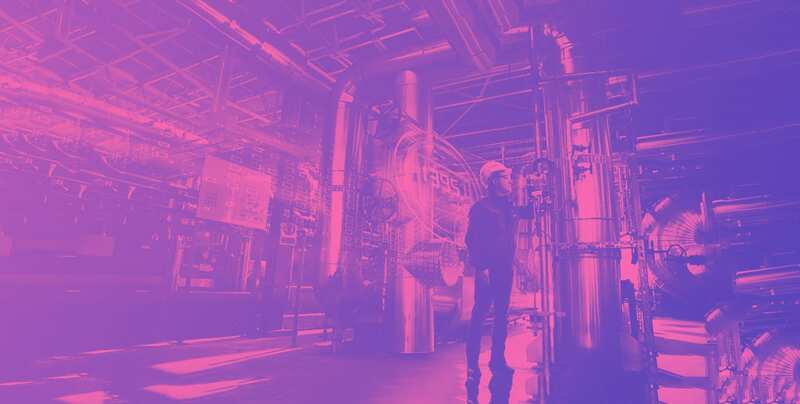 We know that the next few years represent a turning point for many companies and industrial projects that have not yet fully endorsed their digital transition project. However, it is increasingly important that companies can have financing channels and know the advantages of investing in the implementation of a digitalization strategy for their processes. In Maval I also bet for the generation of didactic and informative content to inform in a special way the latest trends in industrial digitalization for Industry 4.0, especially at the hands of Siemens. Among the topics we have discussed this season in our news we can highlited the following. We have explained that it is PLM and how it can be integrated through the systems offered by Siemens TIA. If you are interested in industrial digitalization, we invite you to visit our news section regularly.